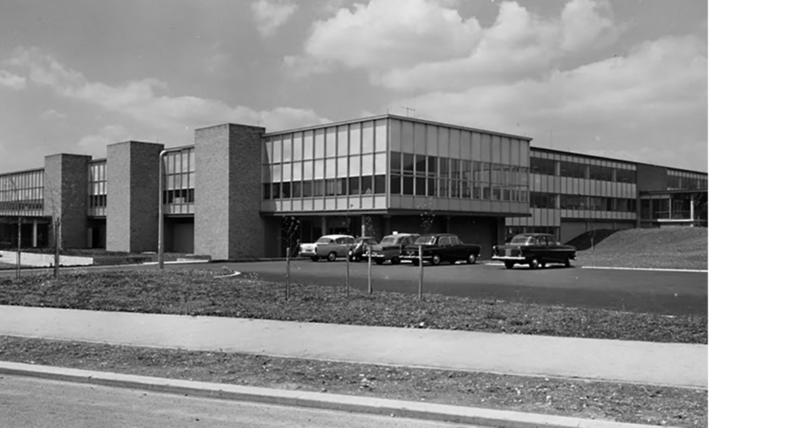 Bedford Heights was built by electronics giant Texas Instruments in 1960. The building was designed with a cyclone proof roof, a blueprint from the Texas Instruments Headquarters in Dallas at the time. External window glazing was replaced in the 1980s. In 1999, the building was converted into fully managed office spaces ranging from 180 to 28,000 ft2. 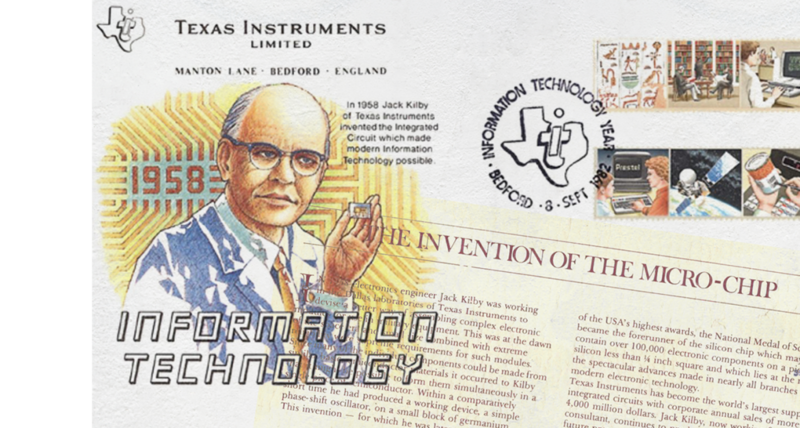 In 1958 electronics engineer Jack Kilby was working in the Dallas laboratories of Texas Instruments on a project involving complex electronic modules. Kilby’s realisation that he could form the individual components in a single piece of semiconductor led to an invention that would later see him awarded one of the USA’s highest awards, the National Medal of Science. His invention become the forerunner of the silicon chip, which lies at the root of many spectacular advances made in nearly all branches of modern electronic technology. In 2000, five years before his death, Jack Kilby was awarded the Nobel Prize in Physics for his remarkable discovery. 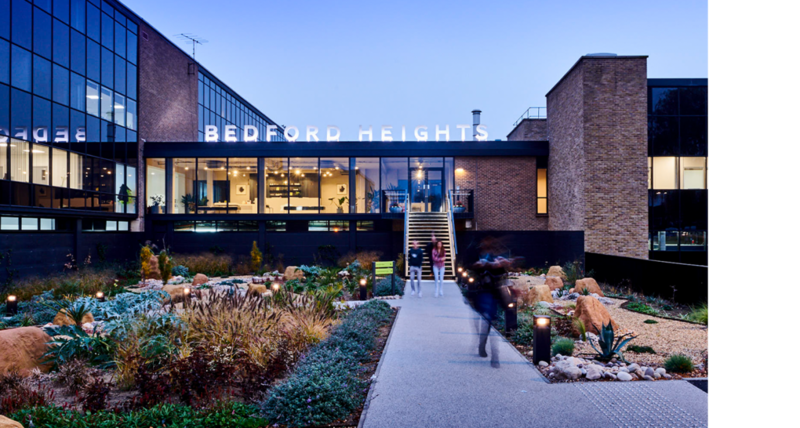 Bedford Heights was acquired by Verve Developments Ltd in 2014, who set about initiating a programme of refurbishments to significantly improve the building. This has resulted in a brand new entrance and reception, landscaped outside spaces, a beautifully designed lounge and the Graze Café, transforming Bedford Heights into Bedford’s most desirable business address.